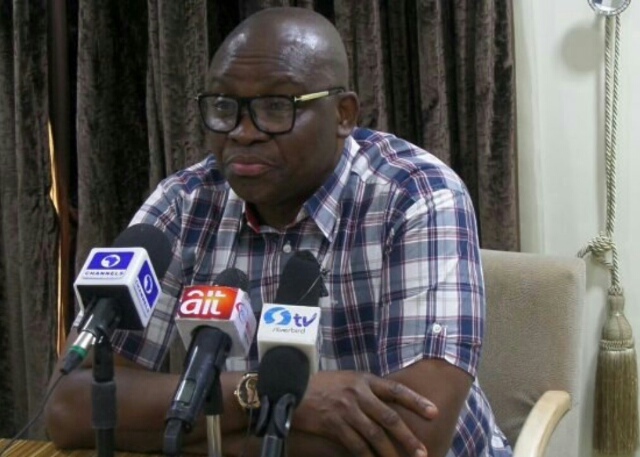 Ayodele Fayose, governor of Ekiti state, says the manner in which the Dapchi schoolgirls were abducted and returned is a clear demonstration that the federal government is fooling itself. In a statement on Thursday, the governor said the whole process was shrouded in secrecy, raising more questions than answers. He said President Muhammadu Buhari has failed Nigerians in the area of security which was one of the three cardinal points in the campaign of the All Progressives Congress (APC).